With the world of digital music streaming evolving so often, advertisers may be concerned about too many users latching onto ad-free platforms. We are happy to report though, that in 2019 there are still many new ways that brands can still take part in the medium. In addition, digital music streaming services are being held to higher artist payment standards thanks to the new Music Modernization Act (MMA), so these services are going to need to continue to rely on advertising revenue to offset costs. Spotify: Spotify has brought some fresh ideas to life for advertisers. One new option for advertisers is sponsoring their Discover Weekly playlist. Since the Discover Weekly playlist is well known for drawing in a lot of regular Spotify listeners, the sponsorship of this playlist will offer high value for larger brands to reach a mass scale of listeners. Rather than making this available for a programmatic buy, Spotify specified that it will handle the booking as a full playlist takeover. Pandora: Pandora also continues to hold a strong presence in the world of digital music streaming. A recently launched feature that brands may be looking to take advantage of in 2019 is the “Insights Lab”. The Insights Lab brings together Pandora’s scale, data science platform, sonic expertise, and industry relationships to drive what they are calling “the next digital audio revolution.” With this new set of campaign tools, advertisers have more ways to target and monitor performance. One component of the Insights Lab is an “Audience Explorer” tool, which reveals user affinity scores and other details that help in piecing together an ideal target audience for each campaign. YouTube Music: YouTube Music, which relaunched in May, brings opportunities for brands as there are advertisements with the free version. In terms of evaluation on the listener side, YouTube’s music streaming platform comes with many pros and cons to those who adopt it for listening. A major advantage to using YouTube Music is their algorithm for song suggestion. In recognizing that Google’s strength in user data, it makes sense that a Google-owned audio platform would be the ultimate curator for your new favorite playlist. Something that YouTube Music could improve upon though is the UI, since right now not many design features set it apart from the standard YouTube app. A major factor affecting all digital music streaming services this year will be the Music Modernization Act (MMA), which was officially signed into law in October of 2018. The MMA brings forth a new set of rules that is designed to make music streaming services more accountable for payment and licensing in full so that royalty earnings no longer slip through the cracks. A main component of the MMA is that it will establish a new overarching database that spells out rights holders for each song and the division for royalty payouts. Prior to the Music Modernization Act, Spotify was facing billions of dollars in lawsuits due to their lack of securing required licenses with songwriters.Luckily for Spotify, and similar services, the MMA offered streaming services forgiveness for all of their past actions of infringement and underpayment. The trade-off is that all streaming services need to fully adopt the more crystalized system moving forward. The fact that Spotify recently acquired the company Loudr is a good sign that they are taking the new rules seriously, as Loudr specializes in digital rights management. 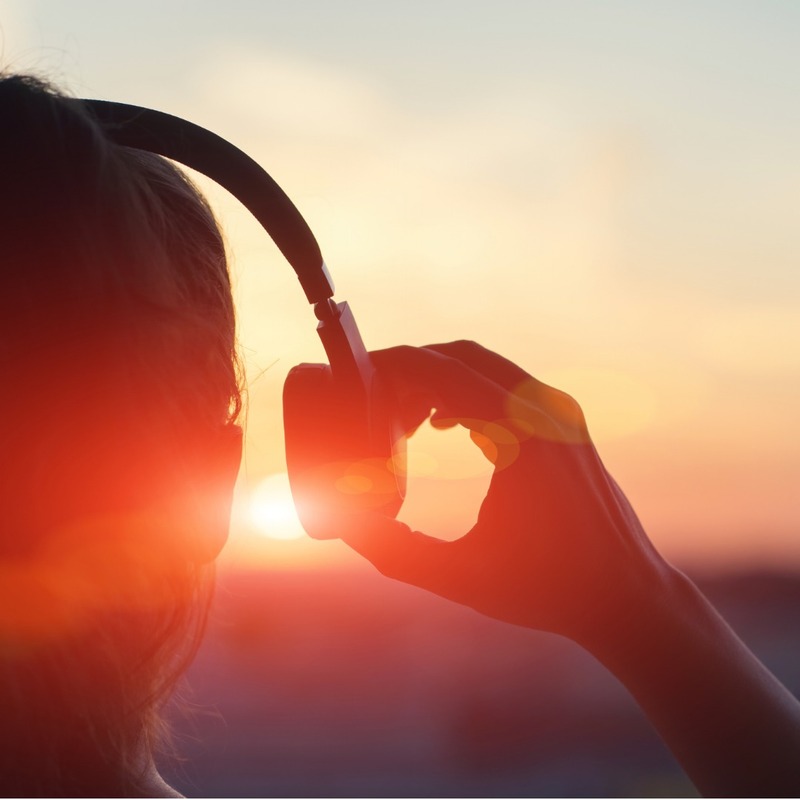 The Audio Landscape remains strong going into 2019 with many opportunities to reach audiences with clients’ audio creative. Streaming is certainly playing a major role in altering that landscape by creating new rights rules, audience detection tools and unique advertising placements that will continue to make streaming a major consideration in plans for 2019 and beyond.